If you're looking for a Contract Manufacturer to manage your machinery or equipment in its entirety, you're going to want to find a company has extensive in-house capabilities. The capabilities typically needed for the manufacturing of machinery, equipment, instruments and other major mechanical assemblies include a good amount of metal fabrication. So if you're looking to outsource the manufacturing of a brand new machine you recently designed, find a company that excels with component fabrication. What's the big deal about in-house component fabrication anyways? Well, a company that has in-house component fabrication benefits the customer because it allows the CM to have complete control over cost, quality and lead time for parts that are needed on the assembly line. Rather than leaning on outside suppliers, the CM will be able to monitor and manage each process as it moves through the CM's own facility. If a problem or delay were to arise due to an outside vendor, the CM's hands would be tied in managing complications outside of their own facility. If you have a piece of equipment that needs machined parts for the assembly, would you choose to go with a company that doesn't have CNC machining capabilities in-house? You wouldn't be able to rely on the Contract Manufacturer actually overseeing major portions of your machinery's manufacturing. Problems can arise while parts are being machined which is why PEKO has an extensive quality system in place to check parts at multiple stages throughout their processes. By doing so, we eliminate the risk of rejected finished parts when they are needed on the assembly line to meet set deadlines. Just like CNC machining, most machinery and equipment manufactured in a CM facility also requires a robust sheet metal division in order to maintain rigorous management over a customer's project. The CM should show that they are constantly reinvesting in their divisions with new technology and machines. 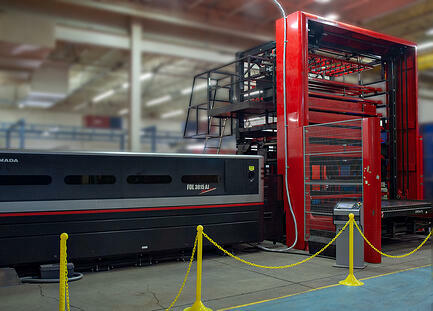 For example, PEKO recently added a 4000w fiber laser with a stacker to improve our sheet metal efficiencies while also automating some of the processes with loading and unloading the machine. 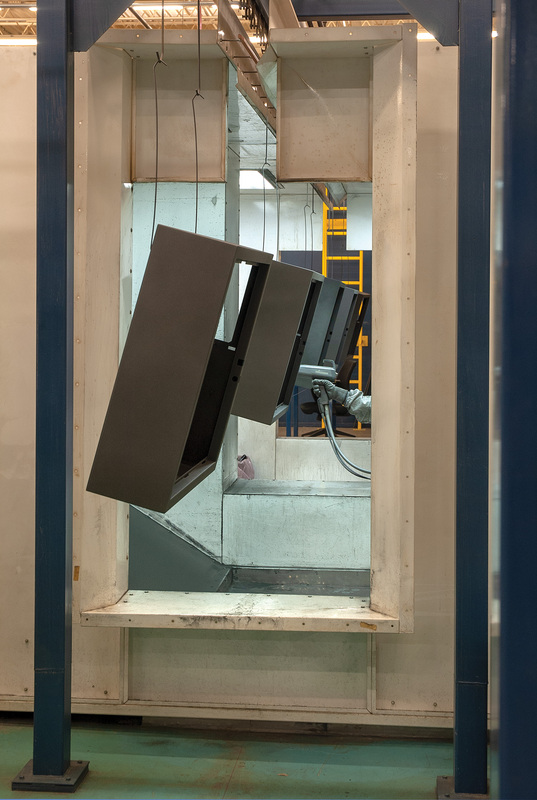 By incorporating new machines to our sheet metal division, we have significantly reduced lead time for our assembly lines which allows us to closely manage the flow of materials through each process. 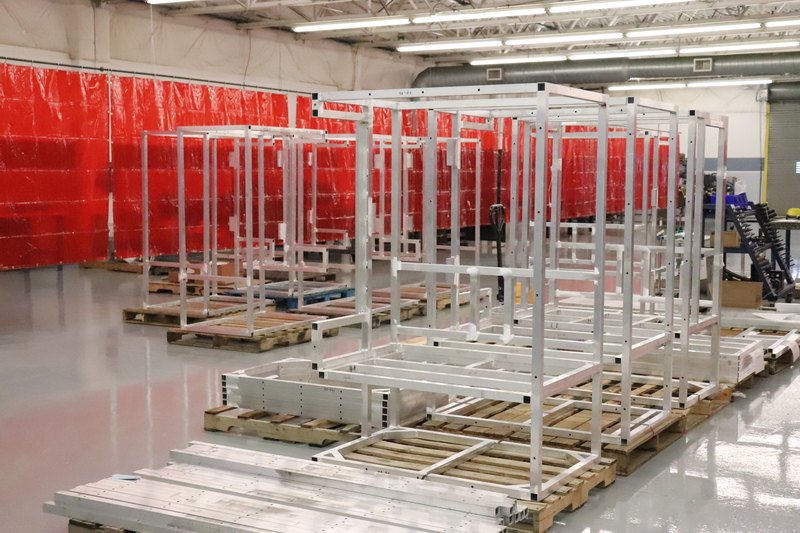 If you're in need of frames, cabinets, or enclosures, you ought to look for a company with a robust welding department with certified welders. PEKO's welding department consists of ample equipment and the right material handling capabilities which are critical for this type of manufacturing. Our extensive quality department also oversees our welding department to ensure all parts for an assembly are thoroughly inspected to ensure the up-most quality for our customers. When a company takes the time and extra resources to reinvest in itself, it's a clear sign that you will be in good hands if you enter a contract with them to outsource your manufacturing. If a company can see room to improve and implement improved practices, that means that they are dedicated to efficient manufacturing for its customers and end-users. At PEKO, we saw a gap in our ability to manage powder-coating since we were relying on outside vendors who were having troubles meeting our deadlines. This, unfortunately, caused our overall deliveries to suffer, so we incorporated a powder-coat paint line and wet-paint booths into our operation. Adding this as a in-house capability has truly allowed us to have complete control over the management of our customers' projects. 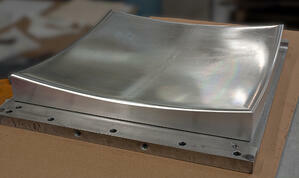 Component fabrication is a HUGE part of machinery and equipment manufacturing. 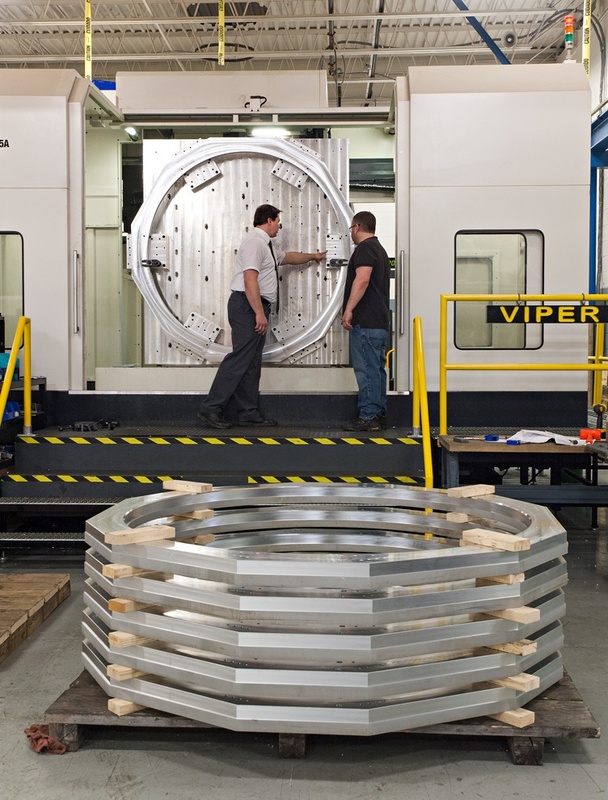 If you're in the market for a Contract Manufacturer to manage your manufacturing, make sure they have extensive in-house component fabrication capabilities. Also, a company that has reinvested its resources into improving processes and expanding its own capabilities proves that they are committed to satisfying their customers and reaching rigorous agreed upon deadlines. If you're interested in outsourcing your manufacturing and would like more information on how PEKO can help drive your success in the market place, request a quote below!